No longer under construction, Captain Baxter has taken on ‘New Year New Me’ harder than all of us with a fresh new look and kitchen team! 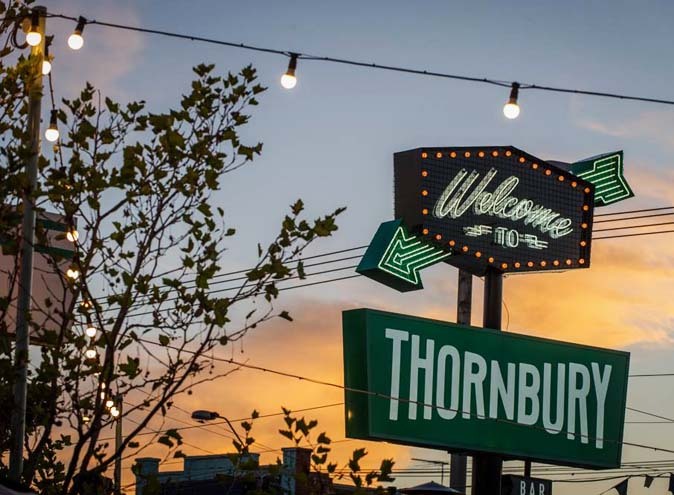 The gorgeous St Kilda foreshore warmly welcomes back one of its favourite venues. 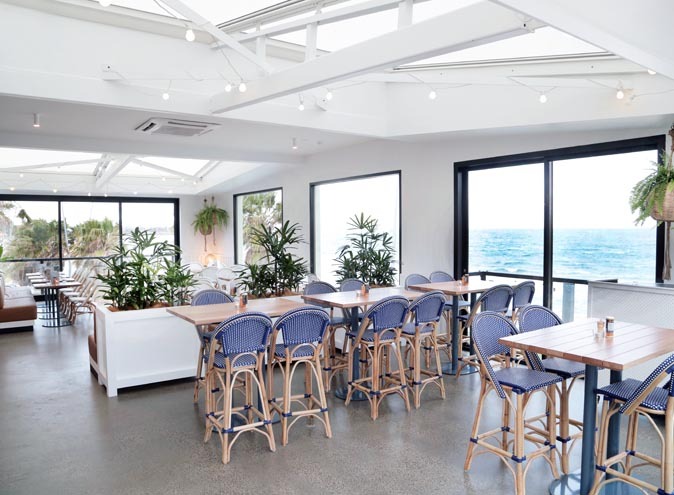 Captain Baxter – The beachside restaurant and bar has returned with a lighter and brighter look, one inspired by the tropical beach bungalows of the 1920’s. And the best part? The new roof that fully retracts back and allows the sunshine to pour in. Why go to the beach if you can’t fully experience it? Nothing makes a restaurant fresher than a sparkling new kitchen team and menu! Captain Baxter are newly determined to immerse you in the beach experience. 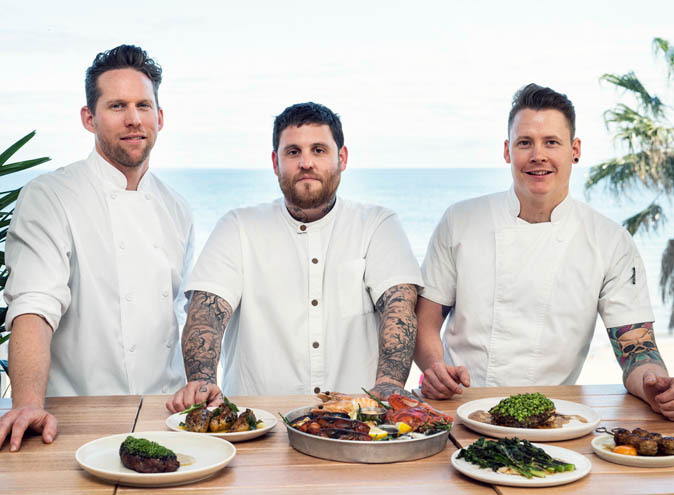 Executive chef Matt Dawson has been joined by Timothy Martin and Adrian Hawkins to put together a sparkling new menu that represents the food everyone wants to eat by the beach. 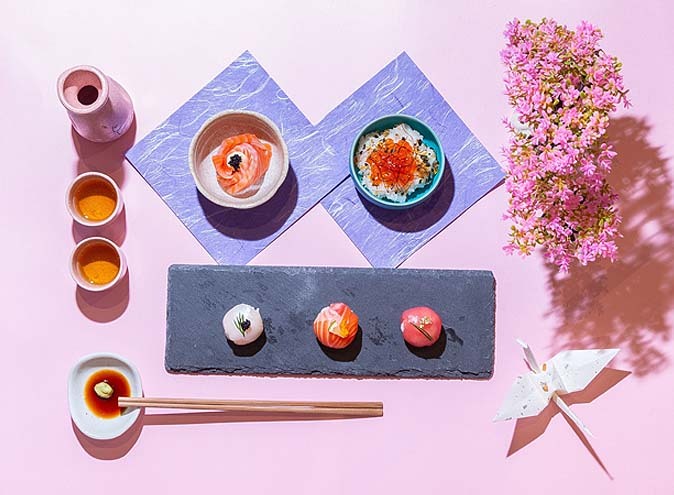 Timothy Martin comes to Captain Baxter after working at some of Australia’s most acclaimed and award-winning restaurants, with his experience covering The European and Taxi Dining Room in Melbourne. 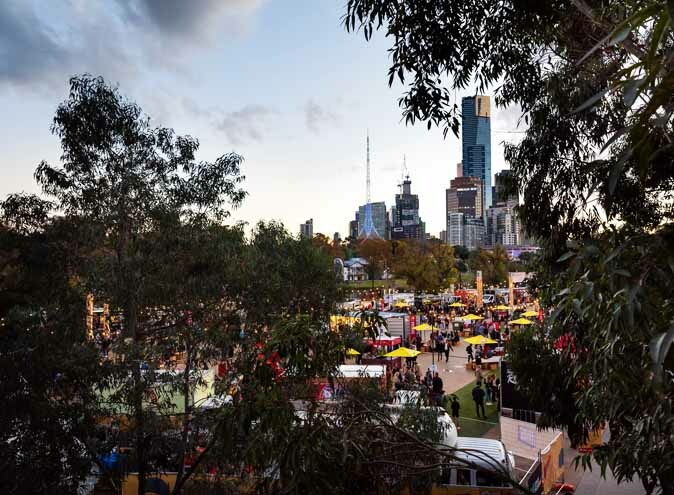 His individual appraisal included The Age Good Food Guide’s Young Chef of the Year in 2015. Adrian Hawkins is another highly acclaimed chef, who has had extensive global experience. His past career highlights include Graze in the UL, Rivington Grill in Dubai and Bistrode in Sydney. 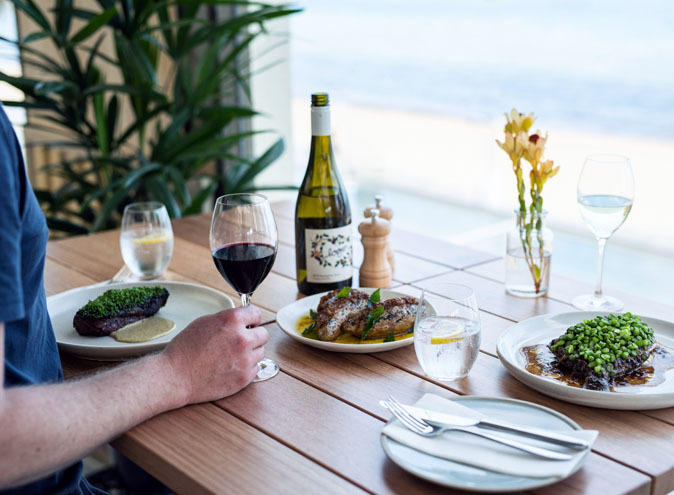 The new menu is seafood focused with subtle Asian influences – think salt-baked kingfish with sake, whole baked potatoes with satay and curry leaf, and John Dort with fermented black bean! The new and improved menu is full of delightful dishes that are waiting for you to have a try. 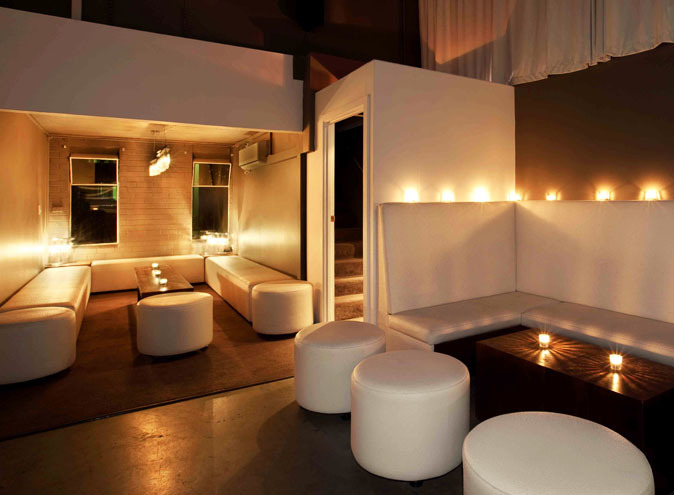 But wait, let’s not forget about the bar! 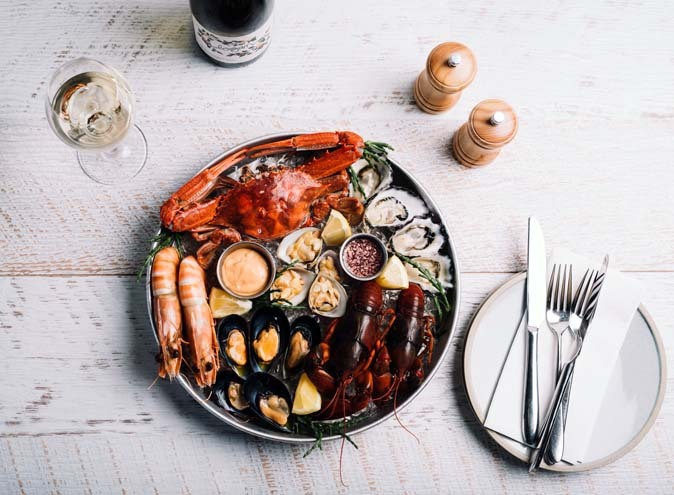 Sommelier Luke Campbell has specially curated a list using a mixture of ‘dress circle’ Victorian wine regions, as well as a selection of leading Australian wine producers. Sticking to a few of their old traditions, Captain Baxter are still serving up their well renowned cocktails – we suggest you try a Pampelle Spritz or a Captains Rum Punch when you go. 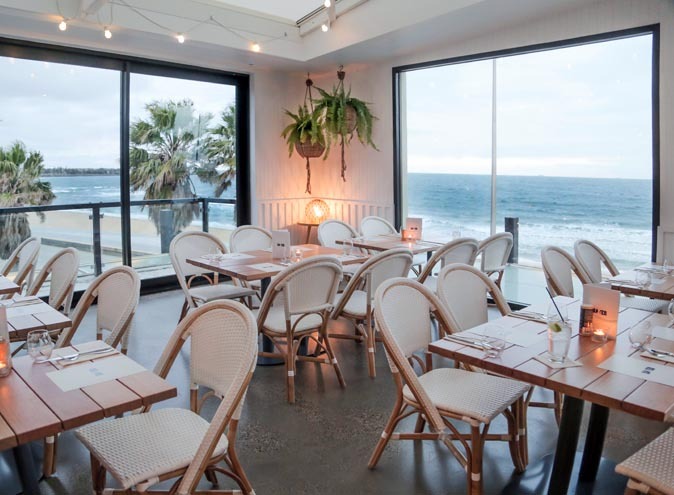 Sit back, enjoy some fabulous dining and take in the atmosphere of St Kilda beach at Captain Baxter.